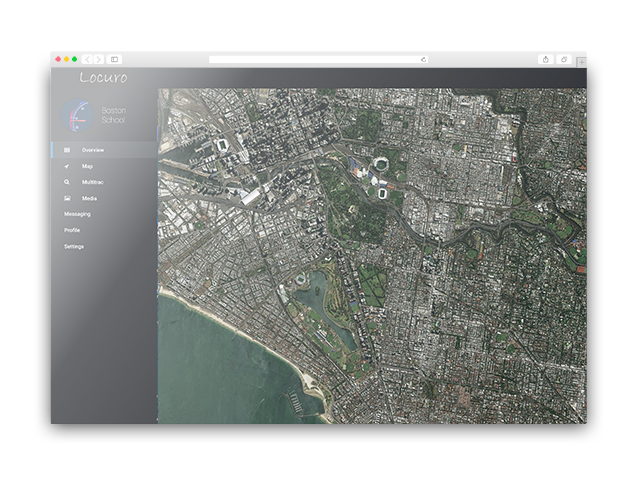 Bringing location-based services to life. 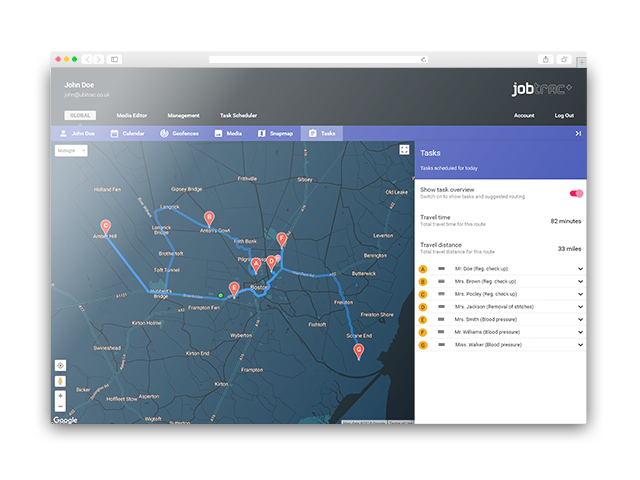 Our key developments include device tracking, lone-worker solutions, school/university trip tracking and productivity tools - all powered by location data. 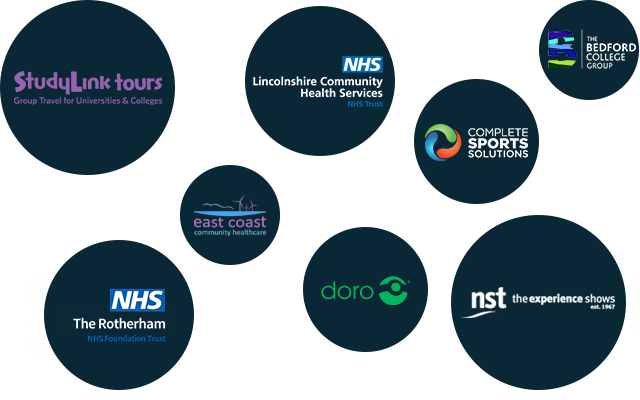 We currently provide software solutions for various sectors such as healthcare, education, travel and marketing.